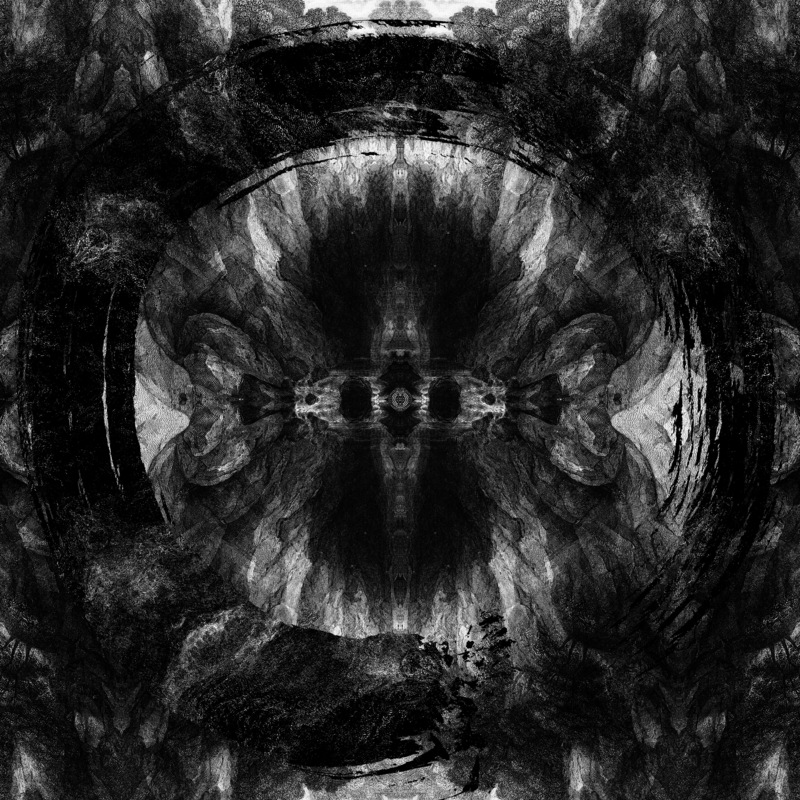 Architects made fans of the very best that metalcore has left to offer scream in ecstasy by announcing the impending November 9 release of their eighth studio album, Holy Hell. The video for the album’s first single, “Hereafter”, shows the British band determined to jostle everyone’s AOTY lists in doing so. Architects recorded Holy Hell from the fall of 2017 through the spring of 2018. This means they started it not long after wrapping up their successful tour in support of 2016’s critically-acclaimed All Our Gods Have Abandoned Us album. Clearly, they hit the ground running. In a separate Facebook post, Architects revealed dates for a spring and summer tour of Europe. Holy Hell is available for pre-order now. Further information is available at the Architects website and Facebook page, as well as their other social media profiles on Twitter and Instagram. Next PostFuture Usses - "The Existential Haunting"